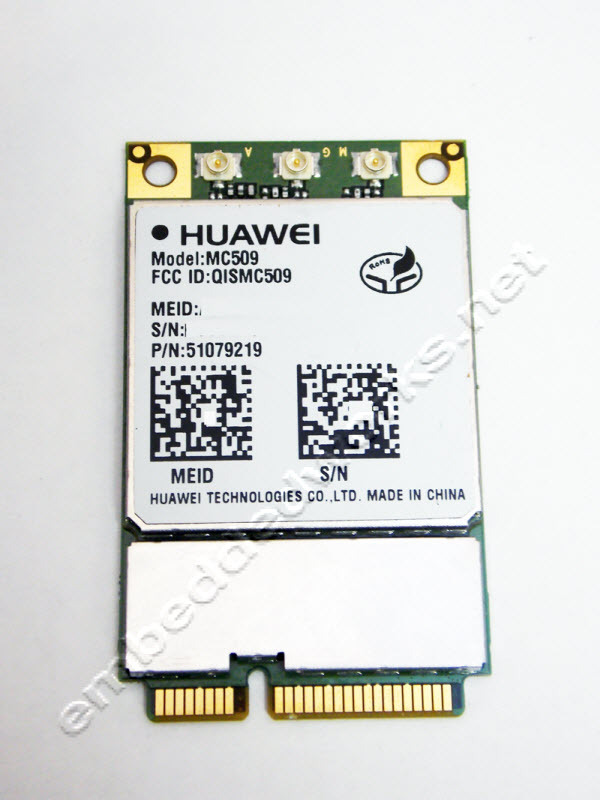 Huawei MC509 is a dual-band CDMA EVDO Rev A wireless module with downlink data rates up to 3.1Mbps and uplink data rates up to 1.8Mbps. MC509-miniPCI is in the standard mini-card format and has the same functionality as the surface mount device, using the USB-2.0 interface. MC509 has been approved by Verizon Wireless. 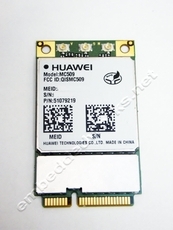 With its ultra-compact design and extended operating temperature range, MC509 is the perfect wireless broadband module for M2M applications.